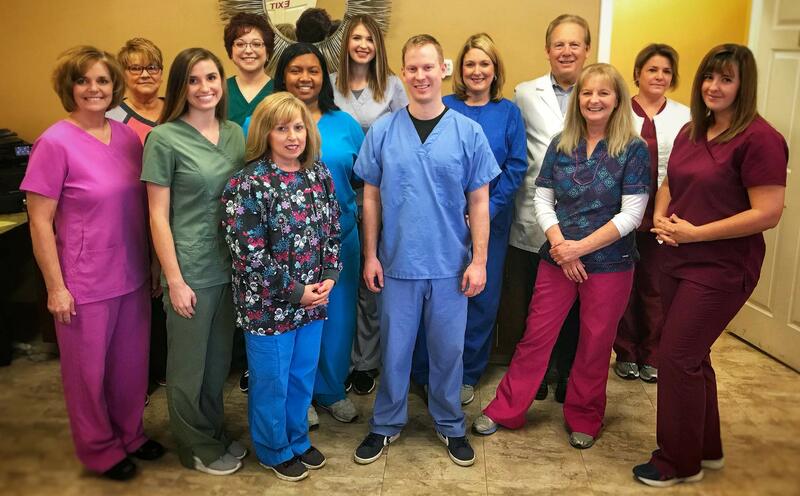 Slaughter and Slaughter Family Dentistry is proud to serve the Alleghany Highlands and surrounding areas. 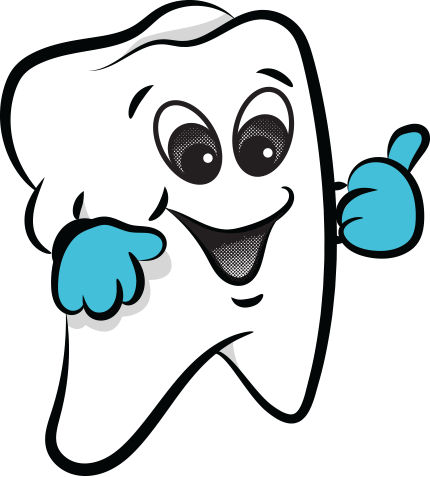 We offer comprehensive dentistry from root canals, extractions, implants, and all cosmetic dentistry. Please keep us updated with any questions you have for us! 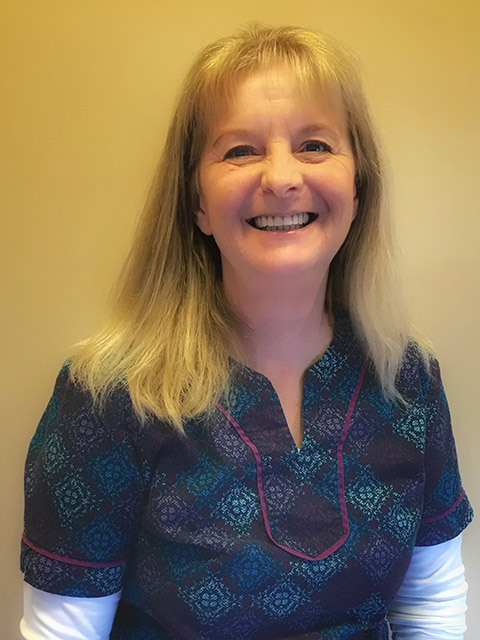 © 2019 Slaughter & Slaughter Family Dentistry. Webdesign by COVDesigns.com.